With the global economy going through economic turmoil right now, the availability of credit is a major factor that is keeping the markets sputtering. 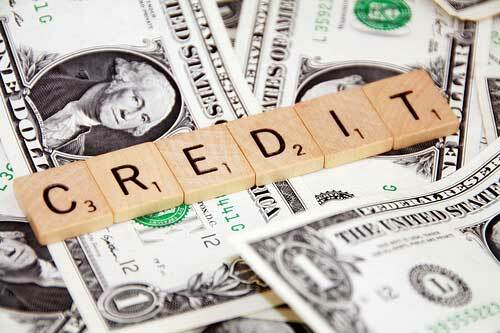 Many people have lost their jobs, homes and eventually their credit. Therefore, getting a traditional credit card may be impossible for some individuals. When I sold cars, I understood how many people had a hard time managing the credit cards and other expenses. I would often times give them advice as to how they could easily manage their credit (cards). Here are some some the ways I shared with them how to manage their credit cards and indirectly their credit. The first advice I give to people about managing their credit is this: “If you can’t manage it, get rid of it.” And I will tell you that today, if that card is burning your pocket, cut it up and pay it off in a timely manner. If you are the type of person that has been very disciplined and actually meets your credit obligations, why not call your bank ever so often (twice per year) and ask for a lower interest rate. My first credit card card was with NEA (now a part of Bank of America), the interest rate that they charged me at the time was something close to 24%. However, a few years years, I was able to get it below 15% by calling in a few times per year and letting them know in no uncertain terms that I deserve a lower interest rate. If you want it, ask for it is my philosophy. Once your card has been paid off, I would suggest that you use it very infrequently. I say use your card, because if you do not, the bank may close your account. I found out the hard way that banks don’t like dead-beat customers, especially Bank of America. To big banks especially, dead beat customers are also customers who have no-annual fee cards, pay off their balances every month when they actually use the card, and rarely use their cards. They may threaten to close your account if you don’t use it periodically. Personally, I love credit cards. Who is going to give you money to spend, without even knowing who you are? Not only do they give you money, they also give you an incentive to use their money. They know that some people don’t have the self restraint to prevent themselves from overspending. Therefore, it is up to you to make sure that you control yourself; use your card wisely and take advantage of those usage point. I love going to the restaurant knowing that it is technically free. Credit cards can be very useful to you if you manage them carefully. Credit cards are especially useful when you have to travel, rent cars or carry out financial transactions online. However, if think that you cannot afford to pay for things that you are buying, do not get one. 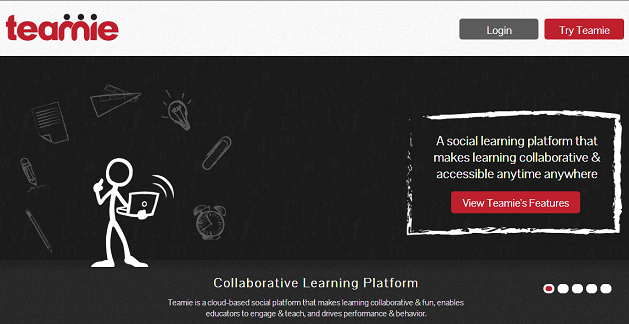 Teamie is a start-up Learning Management System based in Singapore that is currently in beta phase. Teamie looks very similar to Canvas by Instructure. The main difference is that Teamie is built on top of Drupal. Teamie allows users to earn Teamie Points from their level of activity. They currently have 2 plans available, a free plan for teachers and instructors and an optional self hosted package for schools and districts. Summary: Teamie is a start-up Learning Management System based in Singapore that is currently in beta phase. Teamie looks very similar to Canvas by Instructure. The main difference is that Teamie is built on top of Drupal. Teamie allows users to earn Teamie Points from their level of activity. They currently have 2 plans available, a free plan for teachers and instructors and an optional self hosted package for schools and districts. What are the Main Features of Teamie? Microblogging: Teamie is designed to be very similar to Facebook with a wall feature making communication via microblogging a breeze. This allows users who are currently using popular social media tools such as Facebook to grasp the ability to use the platform easily. Online Grading: Teamie allows teachers and instructors to upload their quizzes or create the quizzes online. Quizzes such as multiple choice type questions can be graded automatically while selective response type or essay type questions can be read online or printed by the instructor/ teacher for grading. School Community Involvement: Teamie allows for the limited integration of parents or guardians into the school's teamie pages. This will allow parents to keep up to date with school announcements. No special Software: Teamie is totally web based. Therefore, no special hardware or software is needed by the educational institution. Schools or colleges have many more options such as the ability to map their teamie.com account to their own domain or they can self host. Game Mechanism: Teamie allows users to earn points through their participation on the platform in their various courses. This allows the teacher to easily assign participation points based on a student's activity. Language Support: Teamie supports many languages making it a very attractive platform for non- native English speakers. Mobile Apps: Teamie has apps in the Android and Apple IOS marketplace. I think that competition in the Learning Management System marketplace is a great thing for innovation. Teamie's fun entrance into this industry will definitely make an impact. Summary: Do you make use of all the shortcuts that are built into Windows applications? Utilizing keyboard shortcuts when using popular Windows applications can save you a lot of time, making you much more efficient and productive. KeyRocket makes it very easy to learn shortcuts when using Windows applications such as Word, Excel, PowerPoint and Outlook. Become a Windows application beast today and become more proficient. You will forget that you have a mouse once you have mastered all the shortcuts built into Windows applications, and Keyrocket is a good tool to help you along that path. 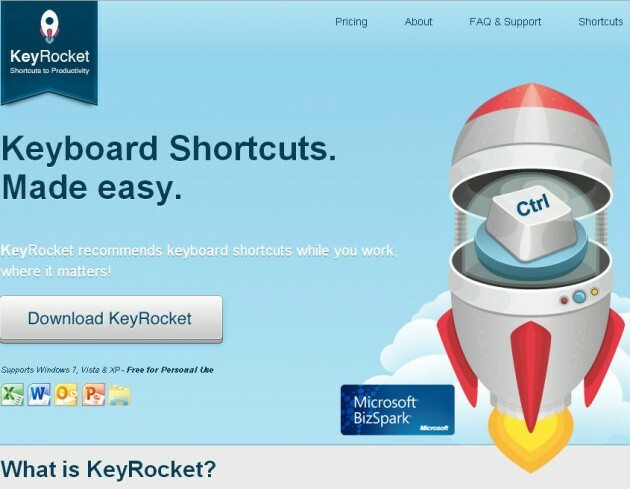 KeyRocket comes in two versions: a free version and a commercial version. The commercial version costs $5.00/month. KeyRocket is very easy to use. You basically just download and install the software . When you are using any of the Windows applications supported, it will record when you have used a shortcut. Or it will remind you where you could have used that shortcut when you use your mouse to accomplish a task. This popup will appear in the lower right hand corner of your screen. The popup will also ask you whether or not that tip was useful to you. Whenever you correctly use a shortcut to accomplish a task, Keyrocket will popup acknowledging that you have successfully used a shortcut. It goes without saying that Google is trying to become the ubiquitous force behind the internet. Let’s face it, it is very difficult to escape Google’s long reach with the amount of quality and productive software they have developed or acquired. Today, I want to introduce you to a simple way to easily create forms and quizzes using Google Docs-now Drive. All you need to carry out this operation is to navigate to drive.google.com and follow the simple steps outlined below. This is no Survey Monkey killer, but I think that Google Drive is a very effective tool to have in your bag. Navigate to drive.google.com and log in if you already have an account. I would suggest that you visit the site armed with your Google log-in credentials. You need not download the Google Drive software to carry out this activity. Log into Google Drive and click on the create button. From the drop down menu select form and start creating your form. Additionally you can select a theme for your form or you can choose to go with the default plain theme. Once you are satisfied with the quality of the form that you have created, you share the form on Google Plus, email the form, or copy and embed the HTML wherever you want. Select a theme or use the default theme. By default, Google has it set so that the theme selector popping up when you reach this stage. However, you can always go back and change the theme anytime by selecting theme from the form navigation menu. 1. Allows you to go back and forth to make changes. 2. Theme selector: Allows you to change the theme users see when they are filling out the form. 3. Response Destination: This is where you would like Google to send the responses when they fill the form out. 4. View Live Form: This will show you what the end users will be seeing when they complete the form. 5. Title and Description: Adding your form title and description will help your users know what they are filling out. 6. 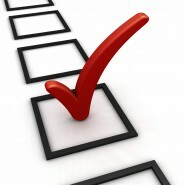 Add Item: This is where you will add the various responses your users will be filling out. 7. Confirmation Page: This is the final page that users filling out the form will see. You are able to decide on the level of control the end user will have. 8. Chat Pane: Collaborators are able to instantly communicate each other. Also, you are able to see who is viewing the live document. Where inside of Google Drive do you want your responses to be saved? data to be saved. Option 1 from the screen above will allow you to create a new destination spreadsheet, option 2 will allow you to save to a new sheet inside of an existing document and option 3 will allow you to create a new spreadsheet. That is it, you are all done. Sit back and wait for responses to come in. Have you ever tried to tackle Google Docs/Drive? Share your experiences below.